PSLPD came to read holiday stories to first graders for their holiday tea on December 20th. Students enjoyed cookies, juice and a question/answer session with some police officers. 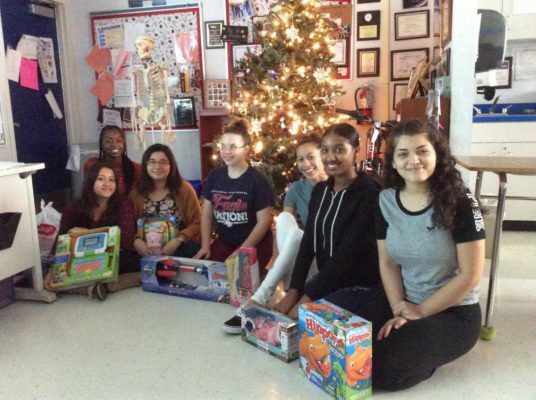 Students in Centennial’s Medical Academy participated in HOSA’s toy drive this holiday season. 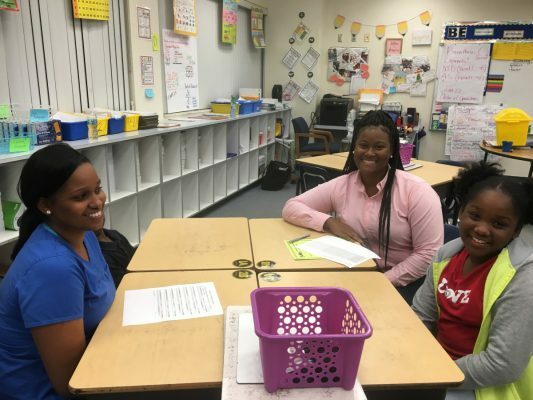 They are making Christmas bright for children on the Treasure Coast and Okeechobee. 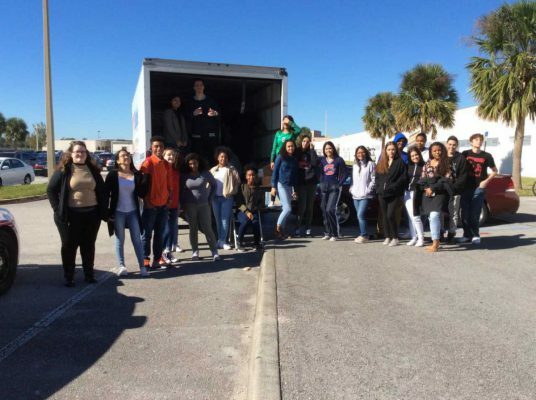 The HOSA students collected over 175 gifts for the children. White City Elementary students enjoyed a special performance. The Jazz Ensemble of Florida Baptist College visited White City Elementary and played some familiar, uplifting songs. 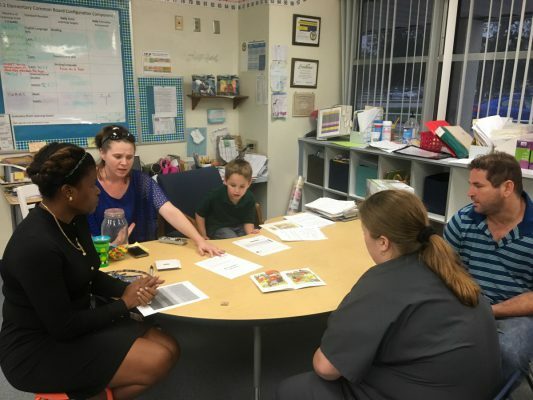 Students enjoyed the selections and they enhanced their understanding of various instruments and rhythms. 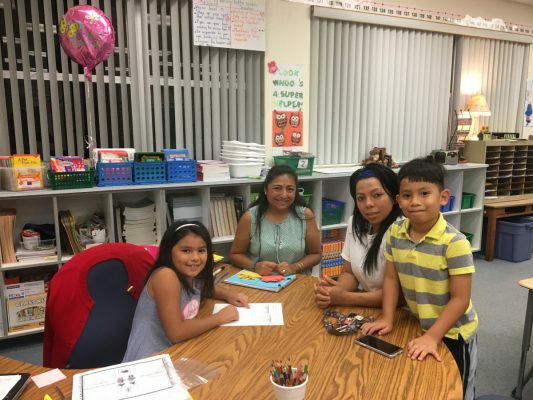 White City Elementary families participated in Student Led Conference Night. 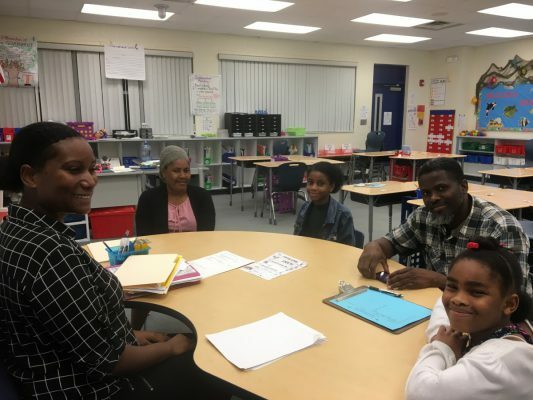 Students shared their learning goals, assessment data, and their action plan with their parents. 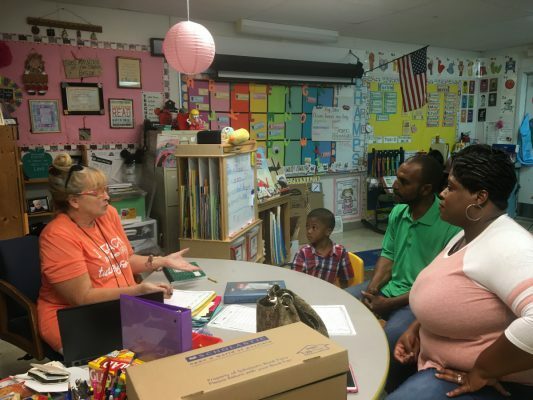 Parents received specific information regarding their students’ academic performance. St. Lucie Public Schools honored two individuals from the Transportation team at the December School Board Meeting. Venetia Brice and Giovanni Calzolano were nominated for STAR Award recognition based on their commitment to keeping children safe and going above and beyond to provide stellar service. 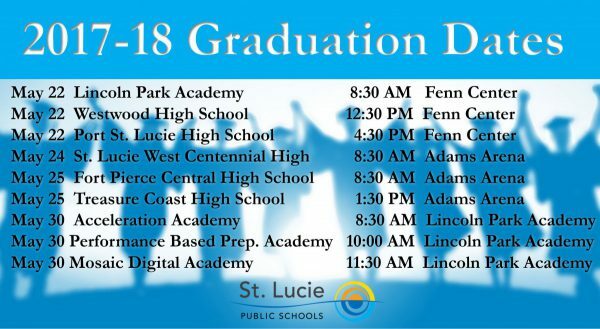 The holidays are a great time to share important dates such as those for graduation with family members and friends.